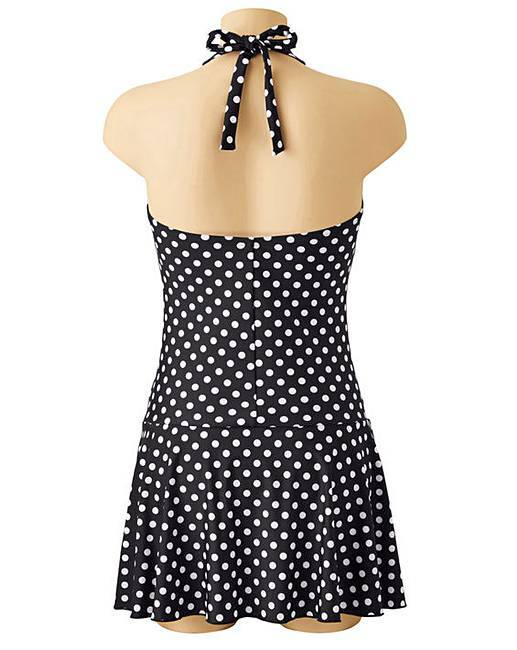 Polka Dot Padded Halterneck Swimdress is rated 4.7 out of 5 by 3. 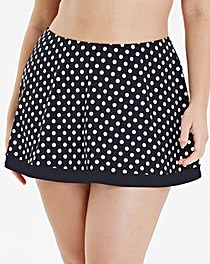 Rated 5 out of 5 by Sewingspike from Good fit A good fit, comfy to wear. 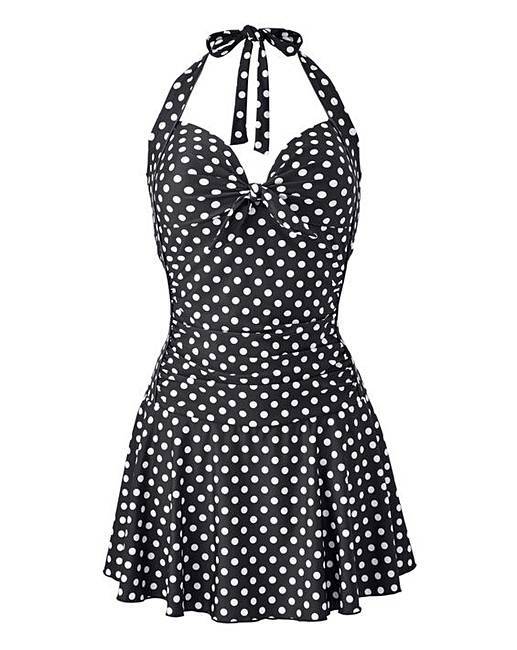 First swim dress I’ve had and I don’t think it will be the last.